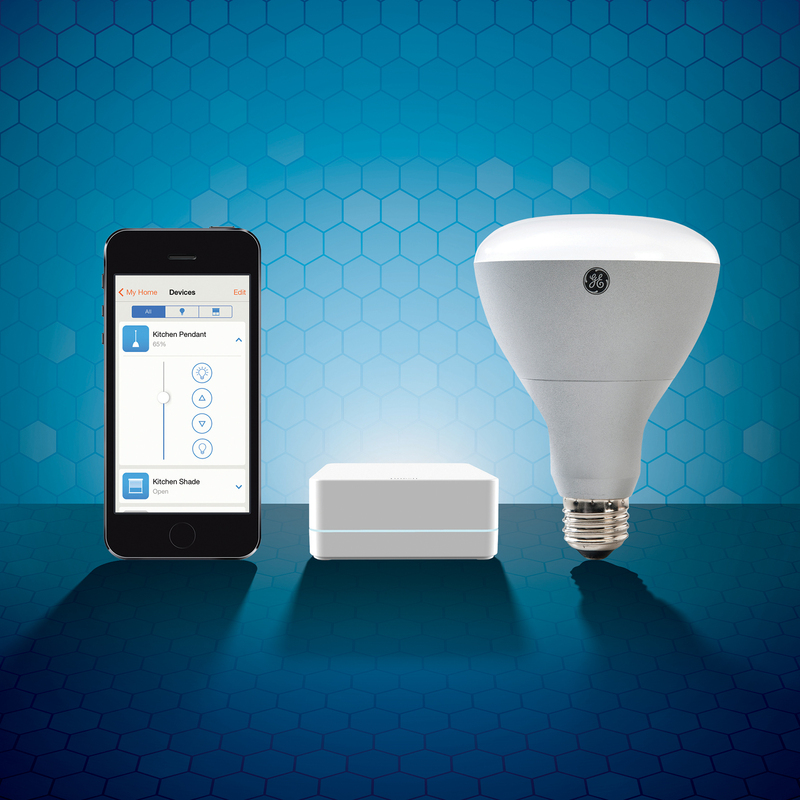 Lutron Electronics is a global leader in lighting control, and is among the first to bring HomeKit-enabled products to homeowners. Lutron’s Caseta Wireless Smart Bridge has recently been updated with HomeKit support to allow you to control your light dimmers using Siri on your iPhone or iPad. The Caseta Wireless Smart Bridge and dimmers were first launched in 2014 as a quick and easy way to transform the look of a home. 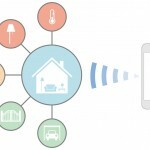 Using this solution, homeowners have been able to control their lights from anywhere inside or outside their homes, even when away on vacation, using a smartphone or tablet. In addition to controlling light dimmers, Caseta Wireless is also able to adjust the Lutron Serena remote-controlled shades and select thermostats. 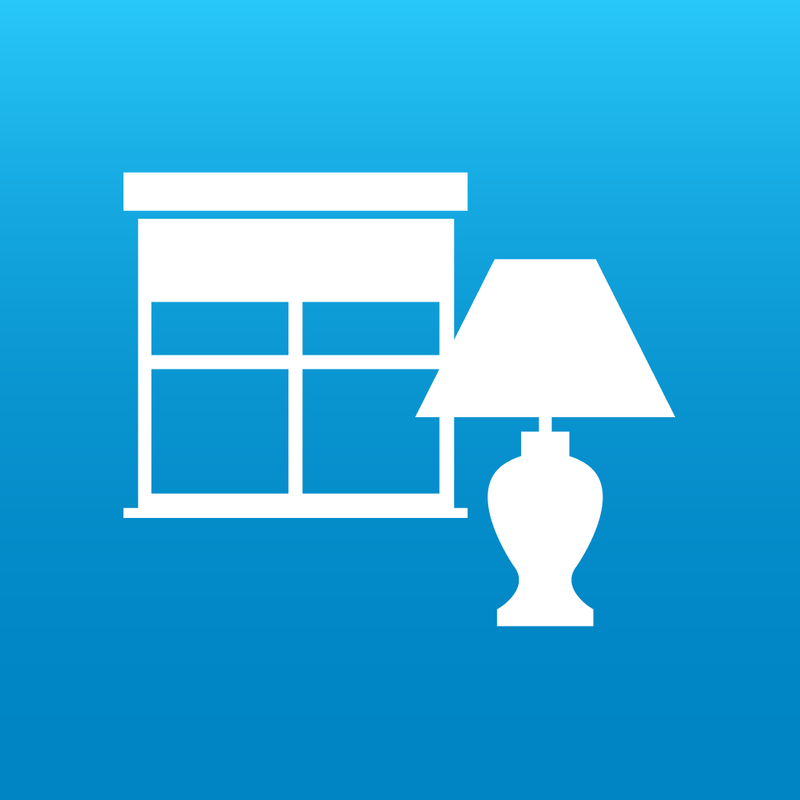 Before HomeKit support was integrated into the smart bridge, though, you could only control your dimmers, shades, and thermostats using the free Lutron App for Caseta Wireless. Caseta Wireless also takes advantage of geofencing, allowing the smart bridge to automatically turn on your lights as you approach your home. This way, you never have to come home to a dark house, but you don’t have to leave your lights burning the whole time you’re away, either. Lutron’s Caseta Wireless Lighting Starter Kit, which includes a HomeKit-enabled Smart Bridge along with two dimmers, two remotes, and two pedestals, is available for $229.95 at Apple Stores. Select Lutron Caseta products can also be found at Lowe’s, Home Depot, Amazon, and others. 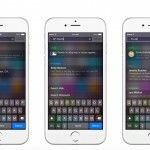 HomeKit support is a great benefit to Lutron’s product line, making it easy to integrate your smart home with Siri and other apps on iOS. Being able to tell Siri that it’s bedtime and having her turn off all the lights for you is definitely a nifty and useful trick. Being able to turn your lights on when you’re away from home or schedule the dimmers to turn up automatically is fantastic to helping your house look occupied even when it isn’t.